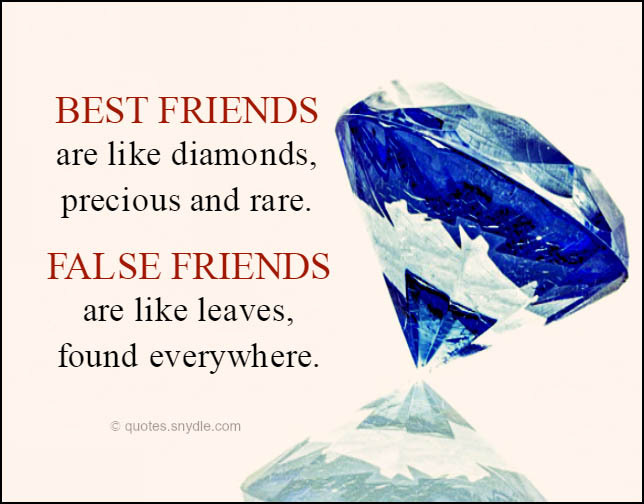 A friend corrects you when you make a mistake, a best friend laughs at you when you make a mistake. 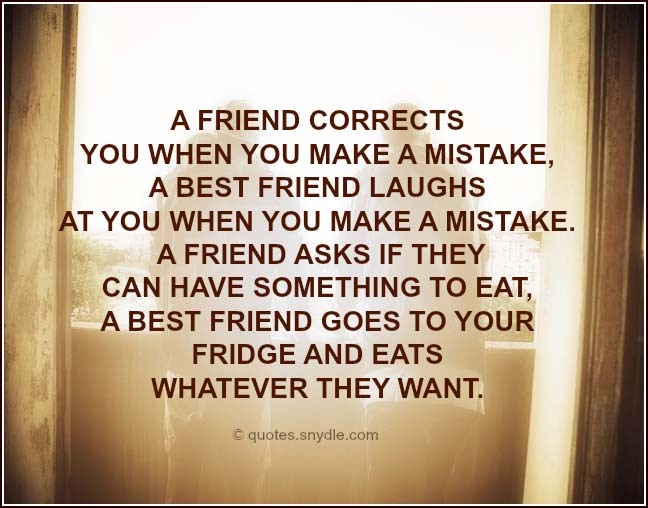 A friend asks if they can have something to eat, a best friend goes to your fridge and eats whatever they want. 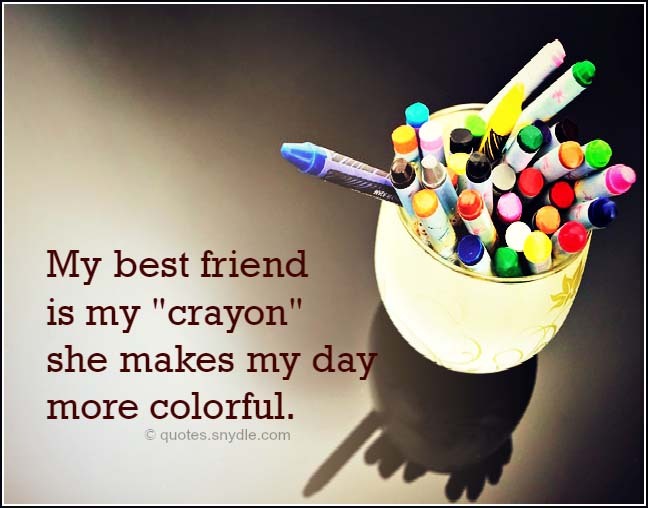 My best friend is my “crayon” she makes my day more colorful. 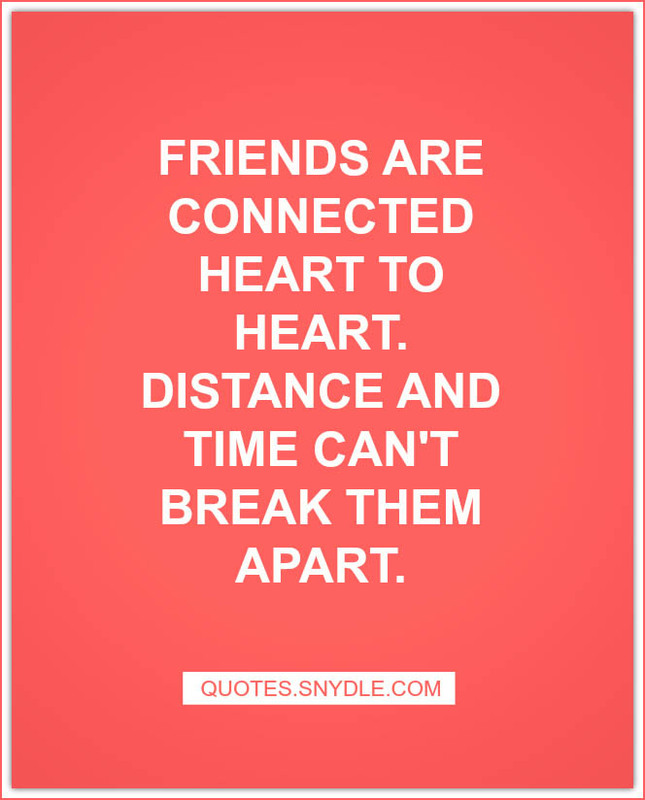 Friends are there for you for only a minute you cry. 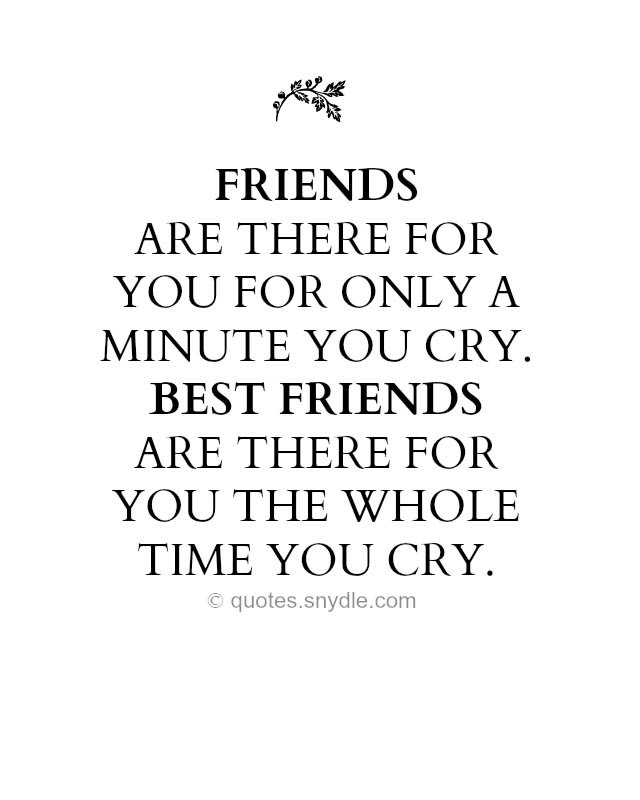 Best Friends are there for you the whole time you cry. 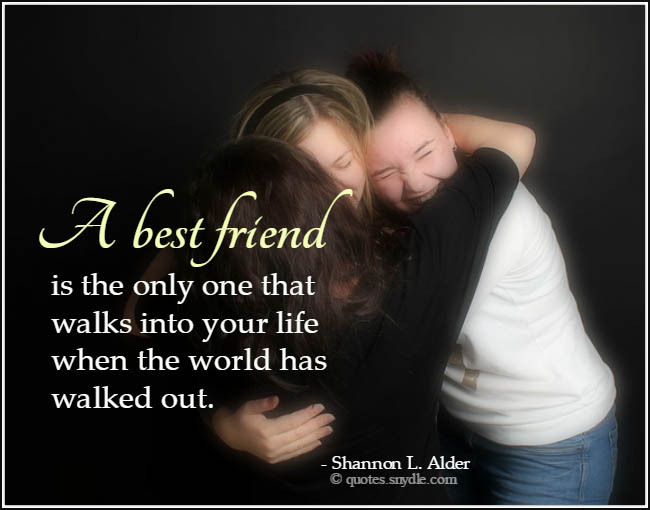 A best friend is a person who will always have your back whenever you need them. 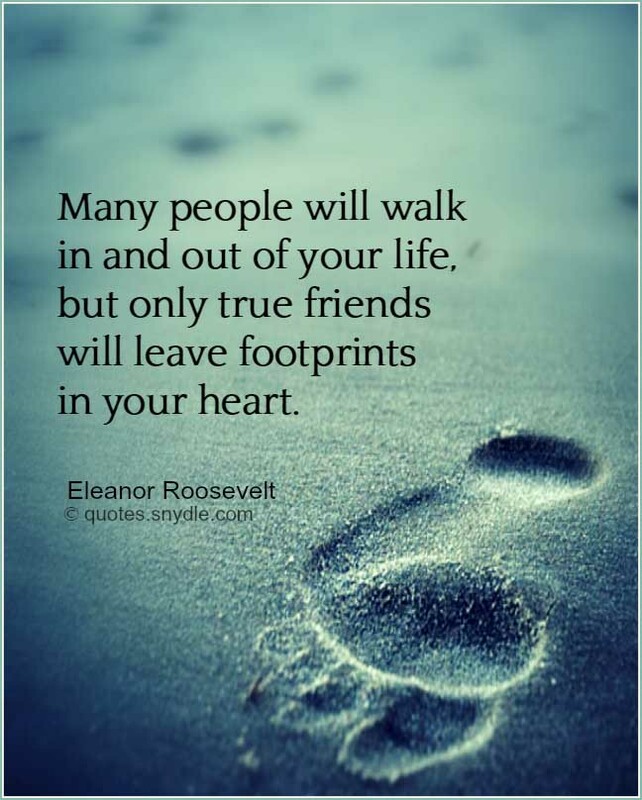 A true friend is the one who will love you and never leave you alone crying. Best friends are those who love you for you, who will play the imaginary guitar with you while listening to your favorite music, who will do the dumbest things with you, fall off your chairs laughing with each other & most importantly they will be with you through the thick & thin for the rest of your life. A best friend can stab you at the back for the right reasons but always knows how to say sorry and accept the consequences. 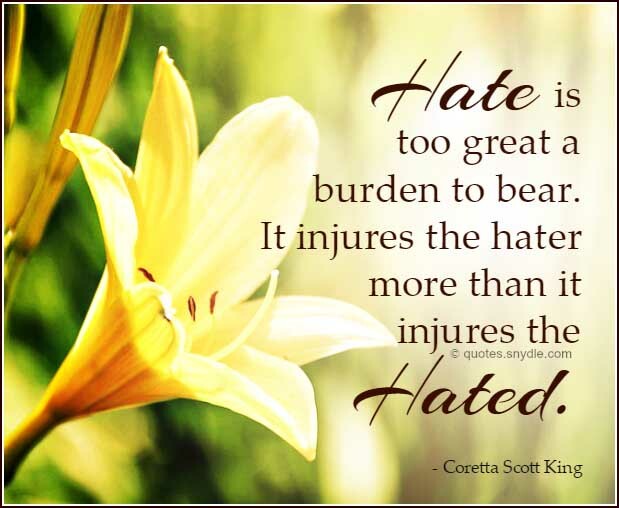 Forgiveness will take long but a friend can wait. 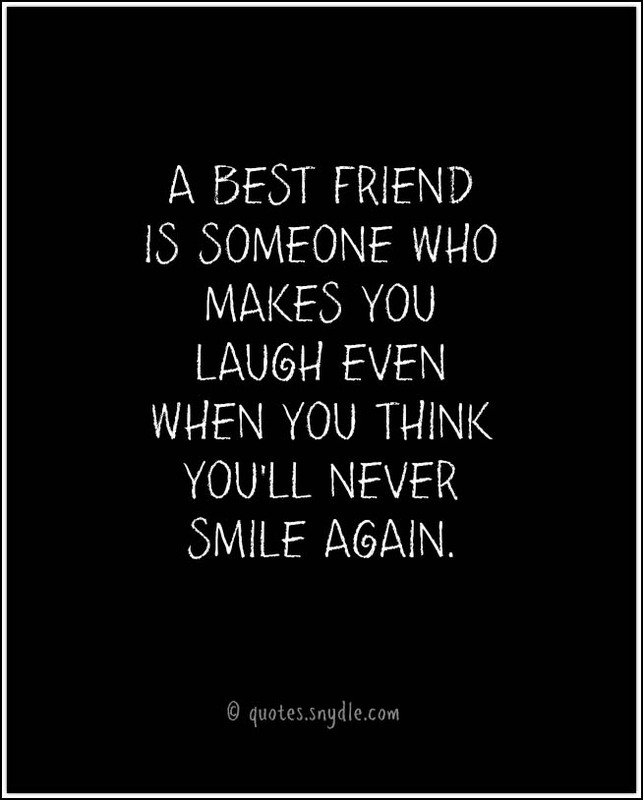 Best friends are people who know how truly stupid you are, and still like you. 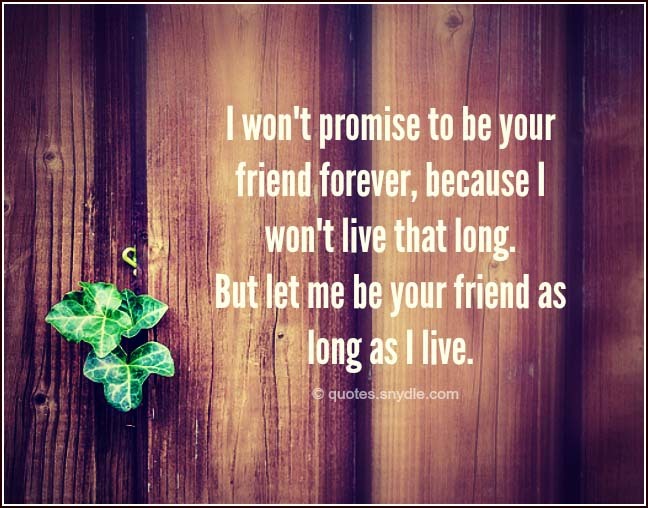 A friend will never tell you something you don’t want to hear. 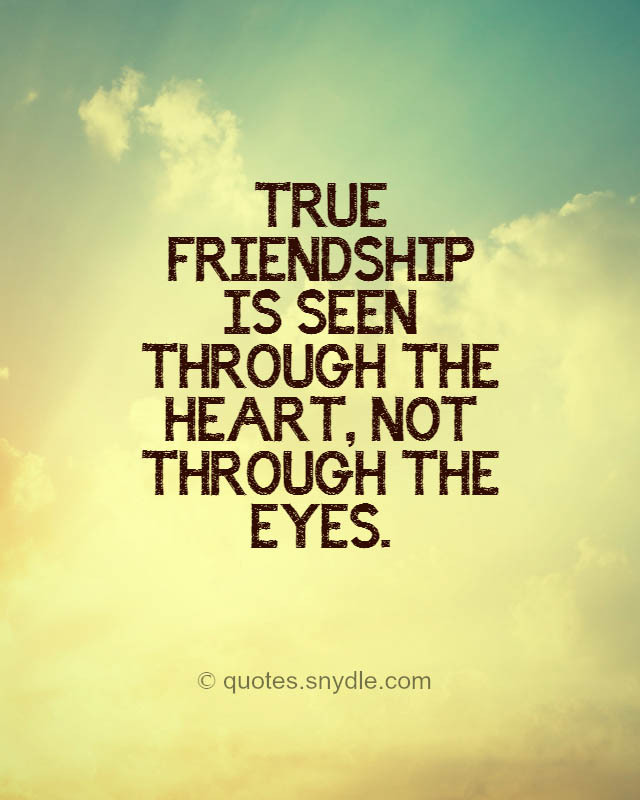 A best friend will be brutally honest with you if they know that that’s what best for you. 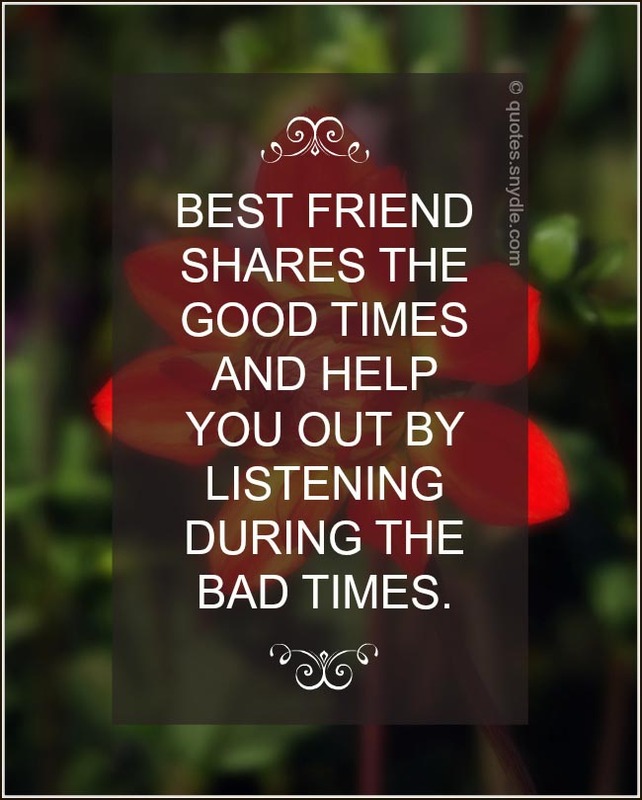 Best friend shares the good times and help you out by listening during the bad times. 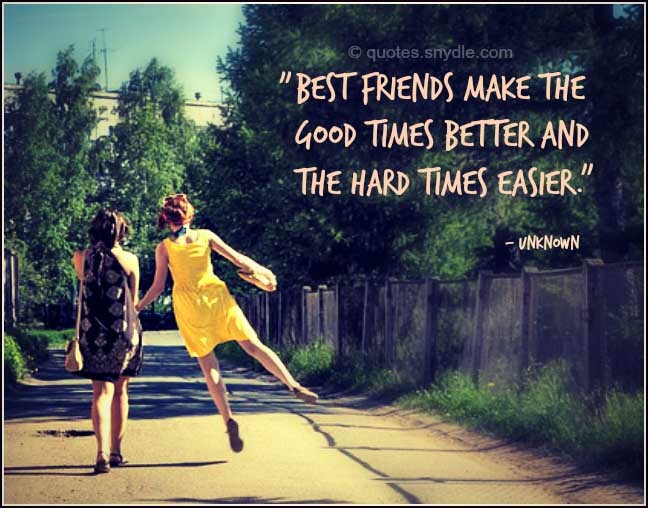 Best friends are like stars…. You don’t always see them, but you know they are always there. Friends know your last name, but best friends know your middle name. 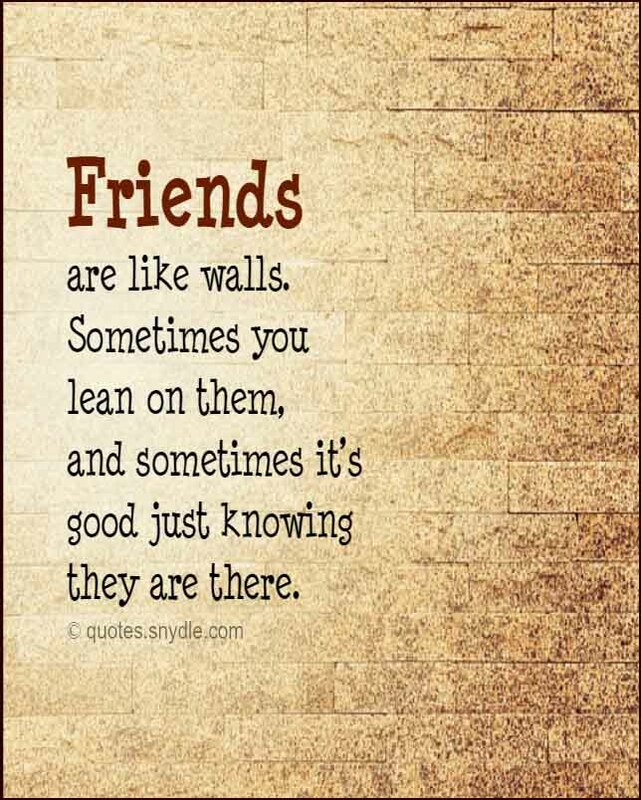 A friend will hold out a hand when you are on the ground, but, a best friend will hold it out once you have already stood up. 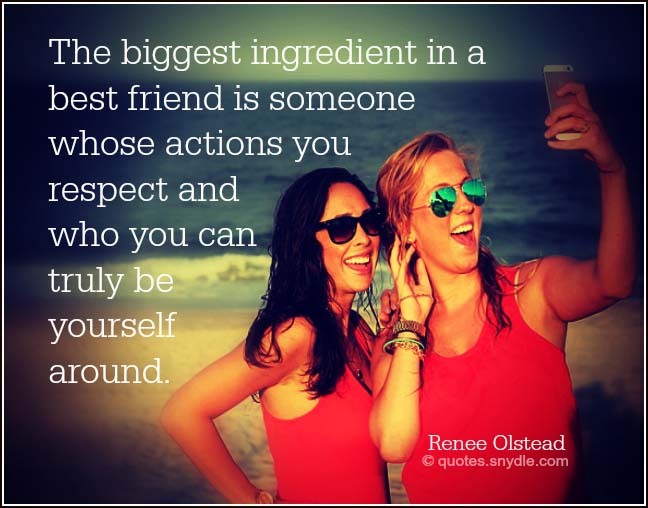 A best friend will never sugar coat anything. Best friends are made when you are kids, and those best friends are the ones who let you be that kid when you are older. 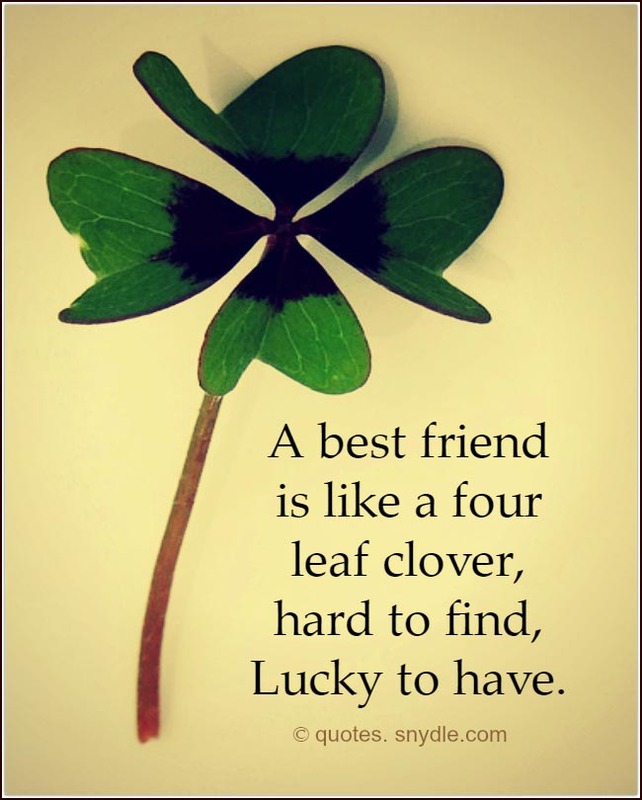 A friend is someone who you know you can tell your secrets too, but a best friend is someone who you can tell everything to. A friend will ask you if you’re okay, a good friend will ask you what’s wrong, but your best friend will tell you what’s the problem. 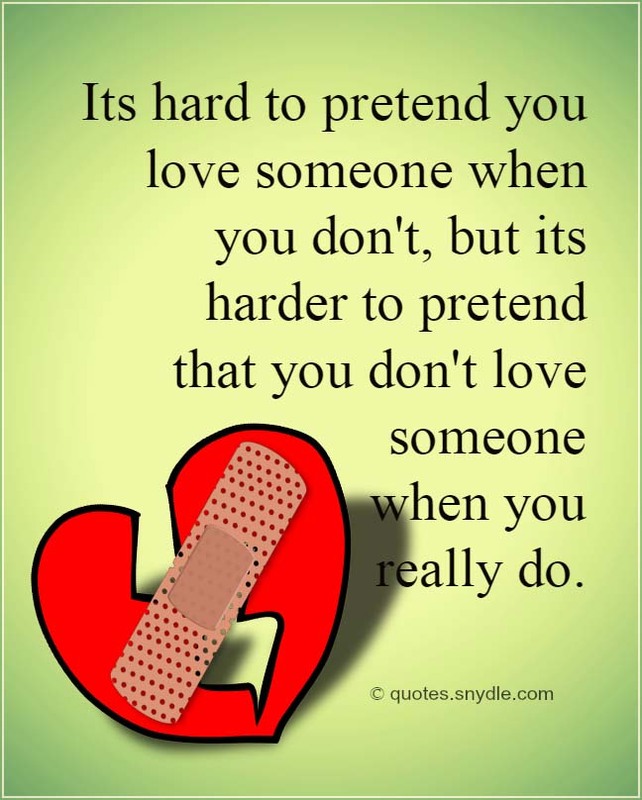 Being in love with your best friend is problematic. A best friend is one who understands humour in your most weird jokes.